Revolutionary Girl Utena Pullips teased!!! Groove just announced a very exciting upcoming collaboration series via their blog and I am beyond elated for it as the new collaboration series is with one of my all-time favorite anime/manga series Revolutionary Girl Utena ( Shōjo Kakumei Utena). No photos of the dolls have been revealed yet just a teaser image of Utena Tenjou & Anthy Himemiya on Groove’s blog so far but they did mention that both will dolls will be Pullips. I don’t know if these are the only two characters who will be released or not, I know it’s extremely unlikely but I’m kind of hoping that my personal favorite characters Nanami, Kozue and Shiori get released. So what is Revolutionary Girl Utena? 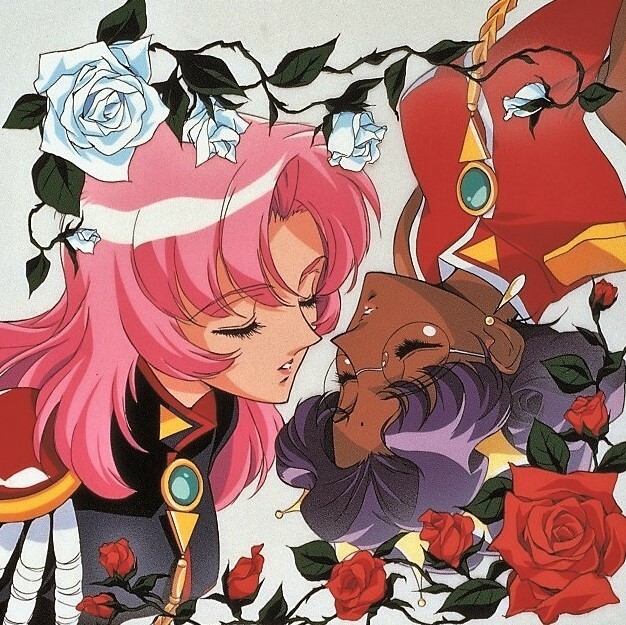 Revolutionary Girl Utena was originally a manga series by Chiho Saito as well as anime series. The anime series is celebrating it’s 20th anniversary this year and was directed by the same director as the original Sailor Moon anime series Kunihiko Ikuhara. Revolutionary Girl Utena follows the story of Utena who was so impressed by a mysterious prince who saved her that she decided to become a prince herself, she becomes entangled in the rose bride duels when she tries to save a fellow student Anthy. This series is amazing, if you somehow haven’t seen it already I totally recommend checking it out. I will be sure to update once more information becomes available. This entry was posted in Doll, Pullip and tagged anthy, asian fashion doll, fashion doll, groove, Pullip, revolutionary girl utena, utena. Bookmark the permalink. 1 Response to Revolutionary Girl Utena Pullips teased!!! Groove has just made my day — maybe my whole year!!! 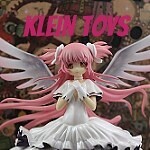 I’ve been needing a Pullip Utena for, what, two years now?